Jumping another person's car without killing your own car's battery is actually quite easy. With just a little bit of common sense, and the tips below, you'll be jumping batteries like a pro in no time! 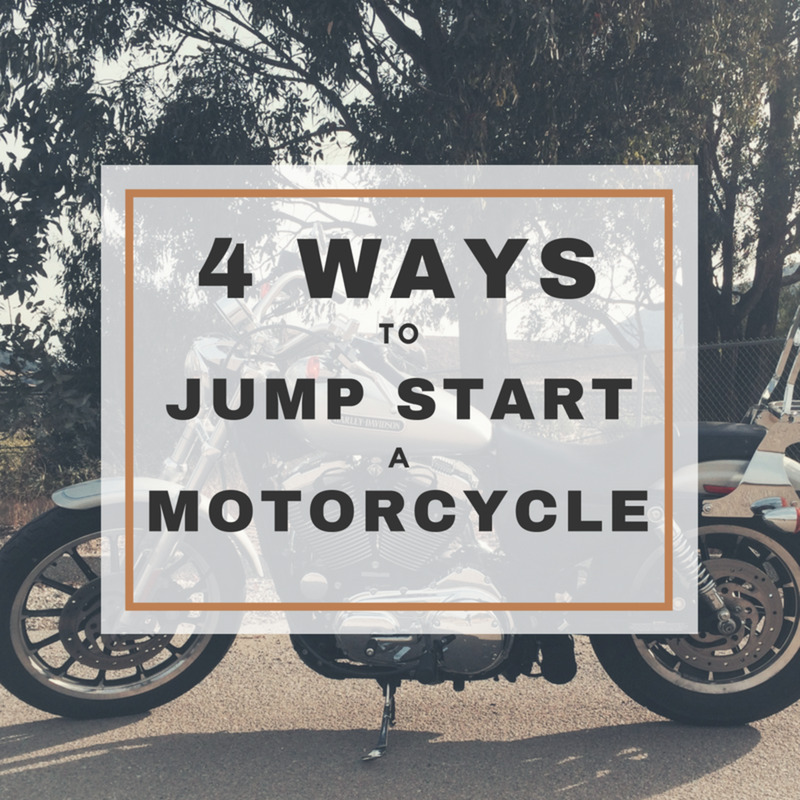 Have You Ever Jump Started Your Car or Another Person's Car? Yes, but it was scary! A common mistake which can lead to damaging your own battery when trying to jump someone else's is parking your cars so close together that they actually touch. 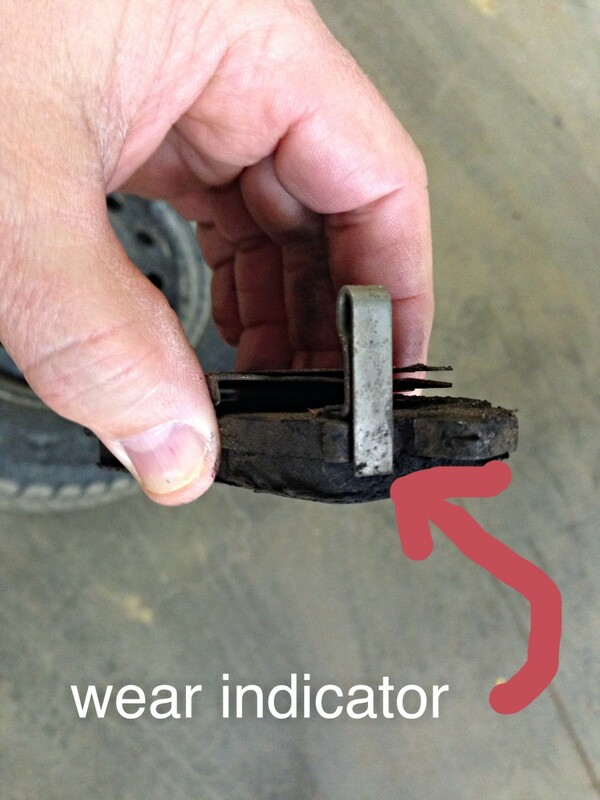 This usually happens either because the jumper cables are too short or because one or both vehicle's batteries are located in awkward locations in the engine compartment. 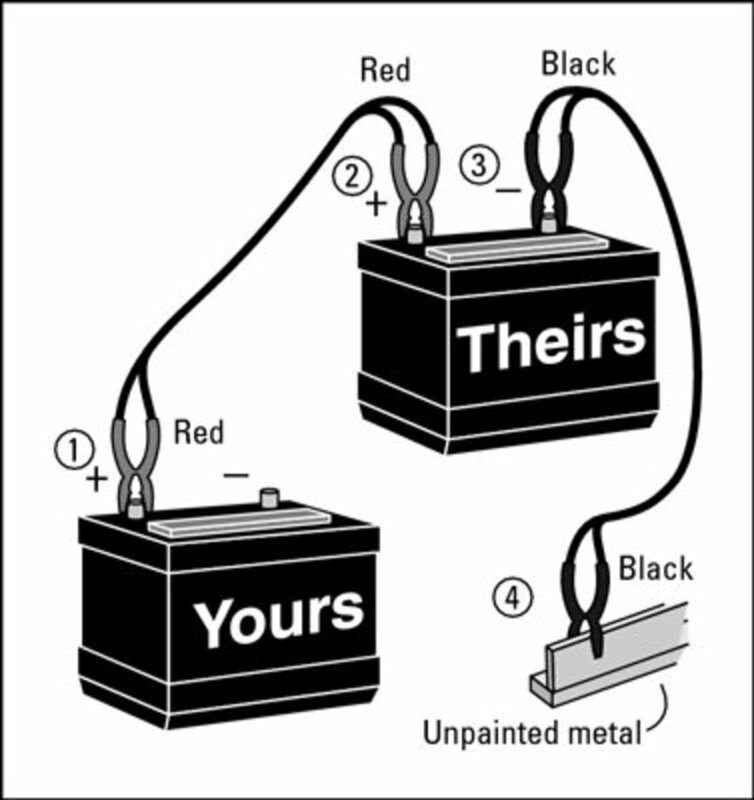 Regardless, if you're unable to jump your friend's battery without touching your car to theirs, then you're going to risk killing your own battery. 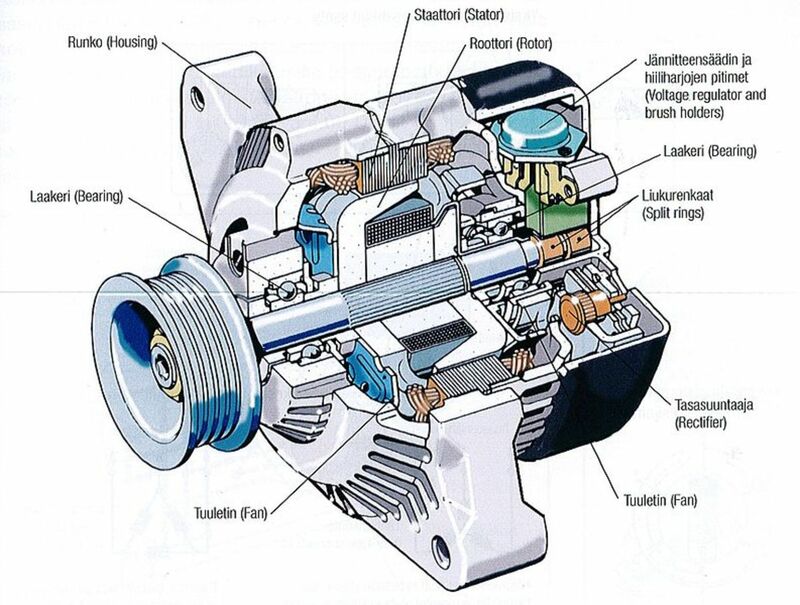 Whenever your radio, heater, air conditioner or other accessories on, you're creating a load on your battery and alternator. They can take quite a load, but were not technically designed to handle a whole other vehicle's electrical needs in tandem with your own. 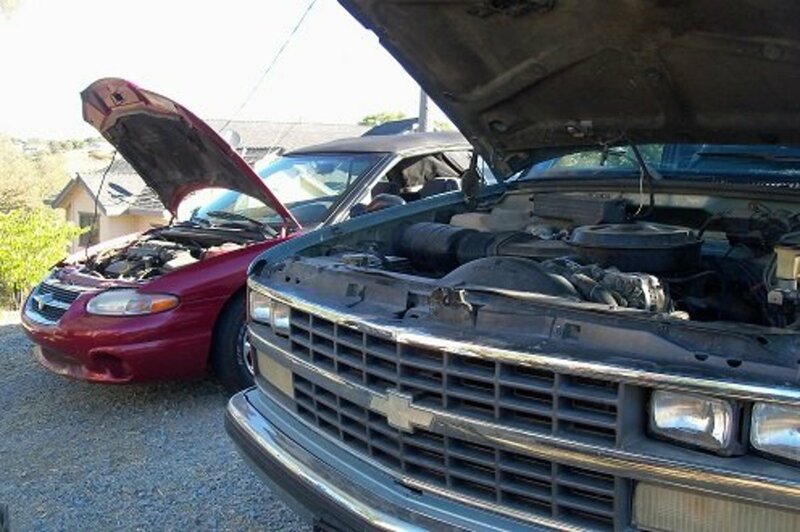 By turning off all your accessories, you decrease the load and provide your own battery and alternator with enough energy to jump another system without overloading itself. 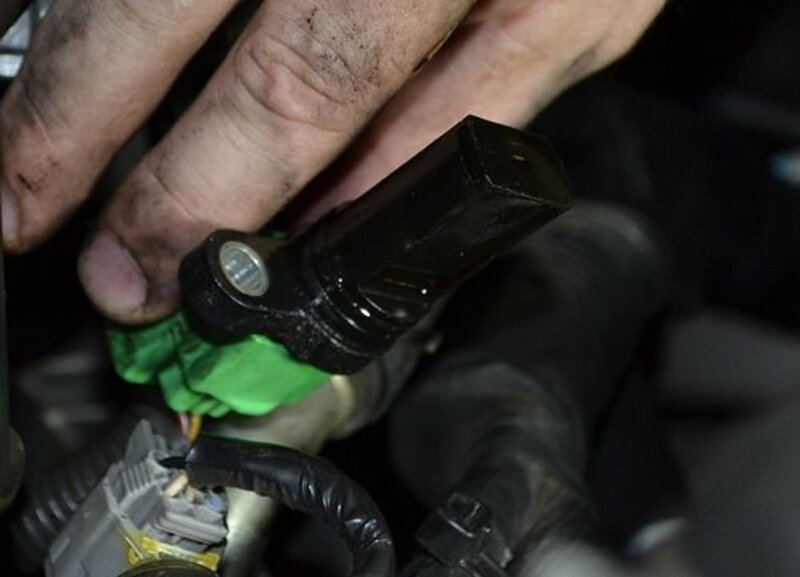 If you want to protect your own battery while jumping another battery, one of the smartest things you can do is to make sure that all participating battery terminals are clean and erosion free. 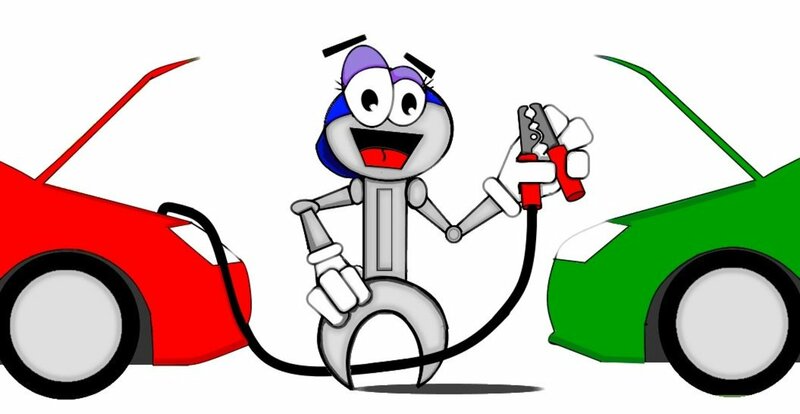 The same is true for the clamps on your jumper cables, as the cleaner your connections are, the less likely you'll experience any negative draws or weak connections. 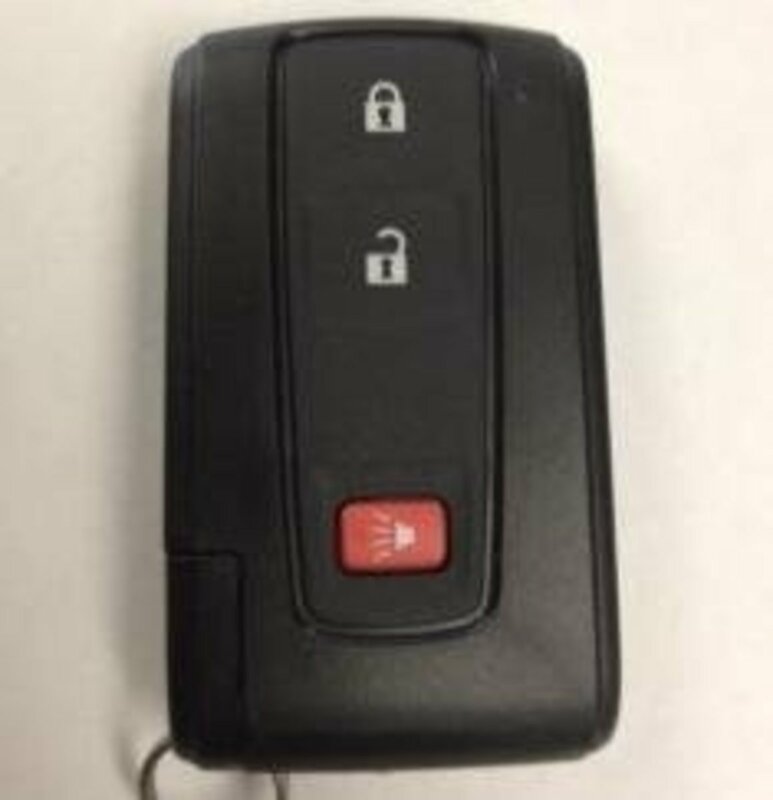 In order to make sure you're not putting the entire electrical load of another vehicle onto your own vehicle, make sure that your own vehicle is running throughout the entire jump. I haven't carried around actual jumper cables since 2005—the first time my father loaned me one of his JNC Jump Packs. And I tell you what, as a driver, as a mom, and definitely, as a mechanic, these portable battery jumper boxes are worth their weight in gold. Between my husband, myself and my dad, we've had 9 of them. We still have 7 of them that have never needed to have been repaired or replaced, and the only reason we don't have the other 2 is because my sister-in-law absconded with one, and my best friend asked if he could just keep the other one. And honestly, with the small amount I might possibly make from any sales from this capsule, it's not worth nearly as much to me as passing on the convenience and safety of these jump boxes. You don't have to try and call anyone or find non-scary looking stranger to donate some power to your car. 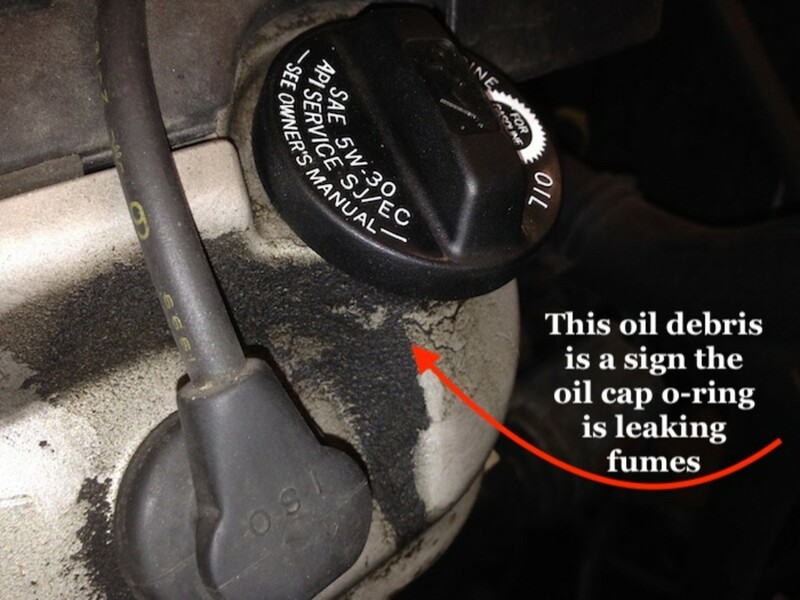 You just keep it in the car and check it every few months to make sure the energy is still in the Green, and that's it. Then, whenever you or anyone else needs a jump, you have everything you need in this little 10-pound box. If your battery or your friend's battery is old or has already kicked the bucket, you are much more likely to end up frying one or even both of your batteries. Make sure both are good batteries before moving forward, and if they aren't, get new ones—as that was likely the reason they died! 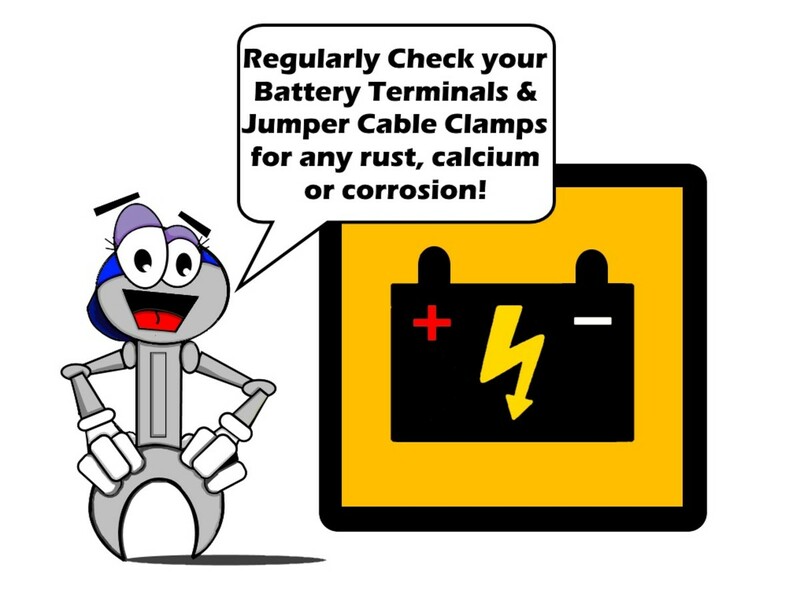 Whether you're using old-school jumper cables, a trickle cell charger, or a JNC portable jump pack, you'll want to be specifically careful to make sure that you connect the cables to each battery terminal in the proper order. Not doing so is the fastest and most common way to ruin both batteries.